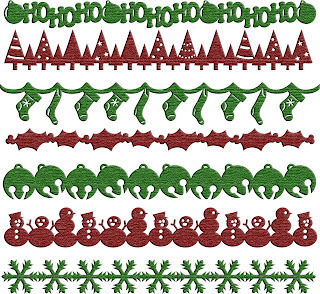 Free 7 SVG Christmas Borders. You're really providing wonderful stuff. Thanks so much! Thanks for your generosity in sharing these files! Love ALL your freebies! Thank you! You have some of the best freebies. Thank you so much!! Thank you so much for all of the wonderful freebies that you offer - they are very, very much appreciated.